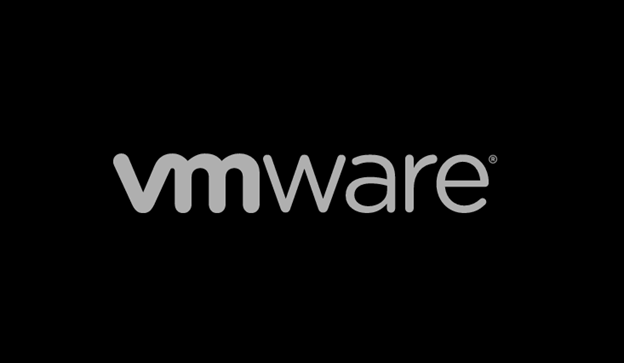 Virtual UEFI firmware can be enabled on VMware Workstation 8.x or 9.x, but it is not officially supported. To do so add the following line to your .vmx file of the virtual machine. Instead of the BIOS screen of VMware. Starting installing Windows 8 in UEFI mode is now possible. Unfortunately it is not possible to enable Secure Boot in VMware yet. Changing from BIOS to UEFI also changes the hardware of the Virtual Machine. Normally a VM identifies it as VMware Virtual Platform, with UEFI this is changed to ‘VMware 7.1’ (in my case). So be care full with this.